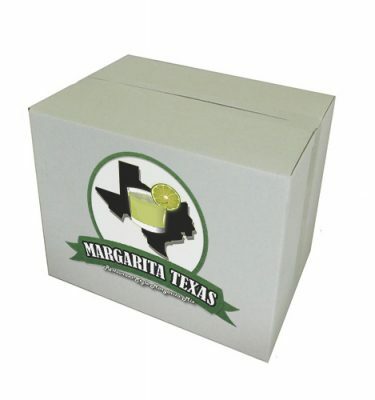 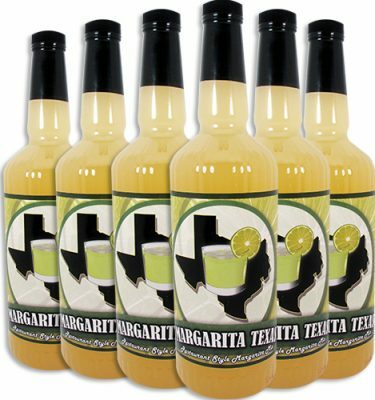 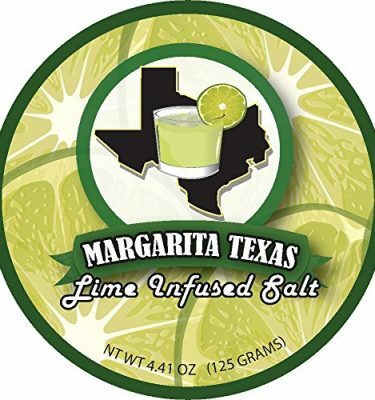 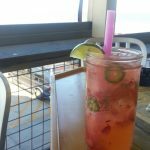 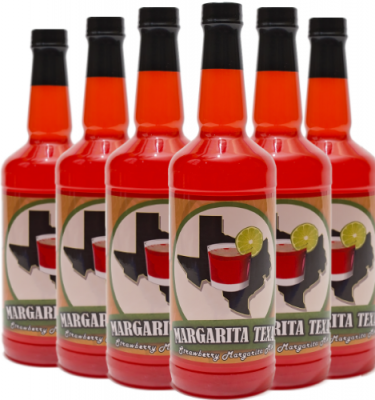 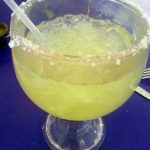 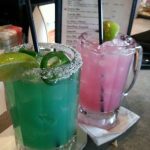 Review: After reading numerous reports of the quality of Adobe Cafe’s margarita we had to make our way there for a sample. 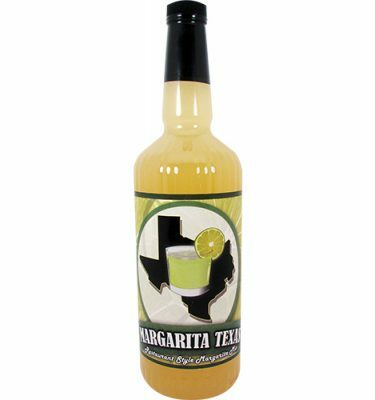 The bartender did an amazing job of blending fresh squeezed limes, 100% blue agave tequila and the other complement of ingredients which turned out to be one fine drink. 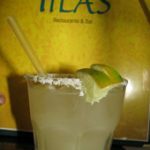 This margarita was exceptionally smooth and left us craving another. 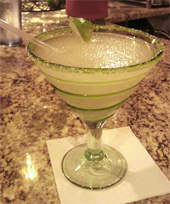 The Adobe Cafe Rita was a delicious house margarita with a touch of sweetness. 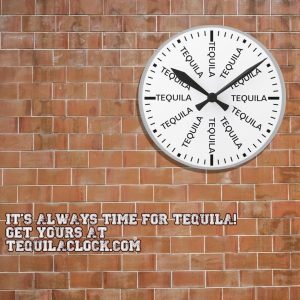 We didn’t catch the brand of tequila used in this version but based on the taste, it didn’t matter.